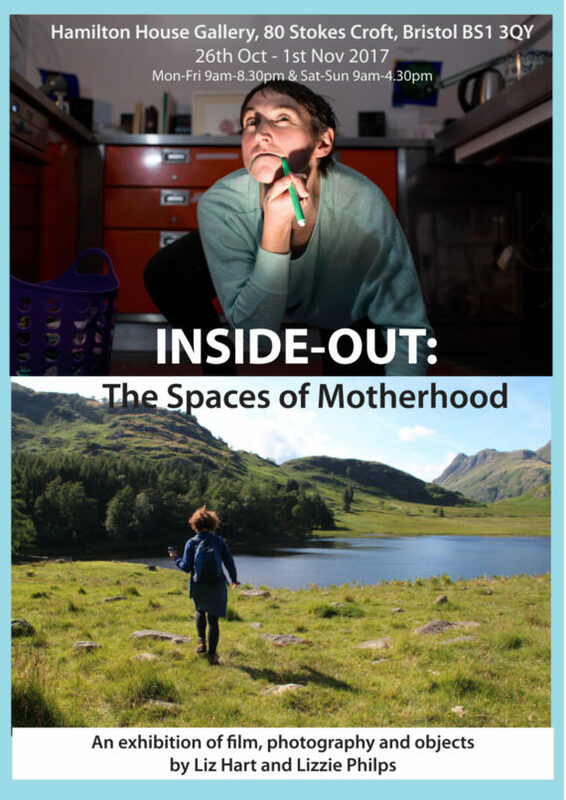 An exhibition of images, photography and objects from two participatory practices by and with people who mother. Motherhood is synonymous with domesticity in our culture, whatever our actual arrangements are. From private kitchens and wild open landscapes, this exhibition of ­images, photography and objects emerges from two participatory practices exploring these spatial themes by and with people who mother. GPS Embroidery mirrors the to and fro of the embroidery needle but scrawls large on the land, extending the possibilities of who-writes-what-where in and about the British landscape. Mummy Monster is performed in the kitchens of private homes and community venues and reflects one woman’s journey from a balanced to monstrous state where she is no longer fully in control. Sunday 10 am: GPS Embroidery open session at Oldbury Court Estate, led by the artists. (To sign up for this event please contact: [email protected]. Babies in slings or buggies and older children welcome).